First of all, I wanted to thank everyone who read my article. At over five hundred hits, and still going, this was by far my most read blog entry since I started writing. I decided to write a brief essay of what your comments were. I had many people respond that they felt that Multiple Sclerosis was often a missed diagnosis. I had several people tell me that they felt that they probably had Lyme disease from a tick bite, unfortunately not a single person told me that they had conclusive proof of their feelings about a Lyme their disease diagnosis, which actually is pretty easy to rule out one way or the other. I also had quite a number of responses that thought that CCSVI and brain flow issues were more of the cause for their symptoms then anything else. On this issue I think we’re just going to have wait for further research to see if this is truly a causal effect or not. In my case I don’t think it is, but who knows. However, none of that really faces the issue as to why there are so many cases of reported MS in the U.S. as compared to the rest of the world. On this subject many individuals replied that their Neurologists agreed that roughly five hundred thousand cases of MS was way to low and that the numbers I was using were at least twenty to thirty years old. Which of course begs the question, how come these counts have not been updated in all of these years? Again, many Neurologists guessed that the true number of U. S. is probably somewhere closer a million, give or take a few. That’s a pretty damn big difference if you ask me, we need a new count as soon as possible! Even if that count is just in North America and Europe where more accurate numbers are far more easily obtained then the rest of the world. And the one thing that I found most interesting in my responses were the shear number of people in Ireland, Scotland, and Australia who questioned if Multiple Sclerosis really is more prevalent in America by percentage, then it is in their countries. The only way we are going to answer some of these very important questions is to demand that the medical establishment, along with their research arms, take the time and fund a new count. Is that really asking too much? My name is Bill Walker and I am an MS survivor. In an effort to remain financially independent I just published my very first novel entitled, Visus, which is now available as an eBook. 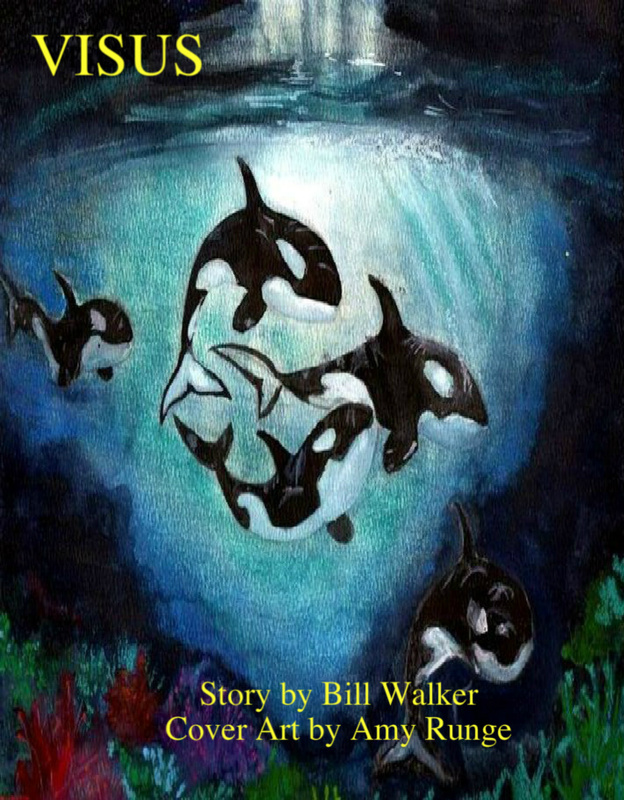 Briefly, the story follows a pod of killer whales as they travel up the North American Pacific coast to a place that they know of as Great Schools of Fish. Along the way Visus loses his mother which entices him to follow the Silent Calling of Nature into the Ocean that holds all Oceans to discover where his life’s path must go next. If you read, and liked, Jonathan Livingston Seagull, by Richard Bach, I’m sure that you will enjoy following Visus on his journey of self-discovery. If there is any way that might be willing to review and/or post my link on your appropriate facebook or website I would certainly be most appreciative. 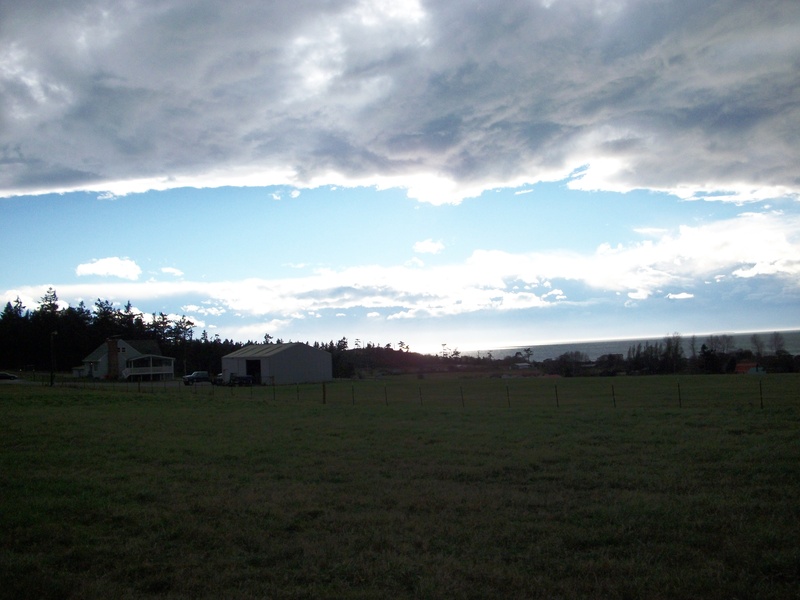 This entry was posted in MS and Bill Walker, MS and the Environment, Uncatagorized on April 2, 2015 by msandbeyond.